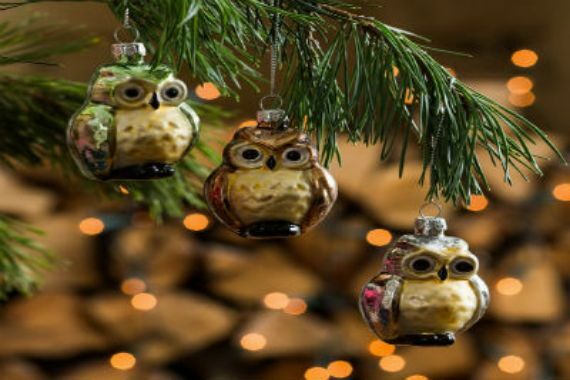 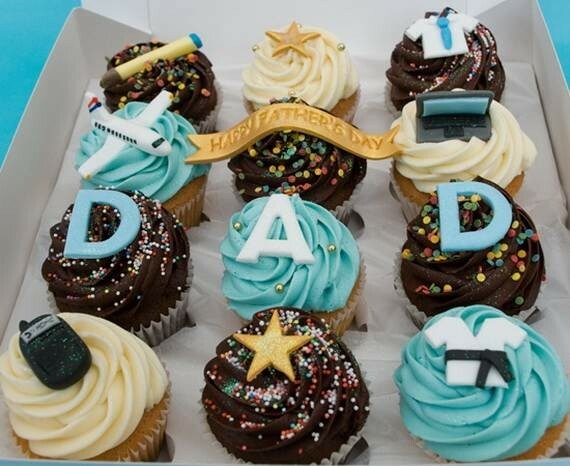 Father’s Day is a time when little things mean a lot to all dads, step-dads, and future dads, although Dad may not appear to want a lot of attention, but to celebrate together with their kids on their day DO means a lot. 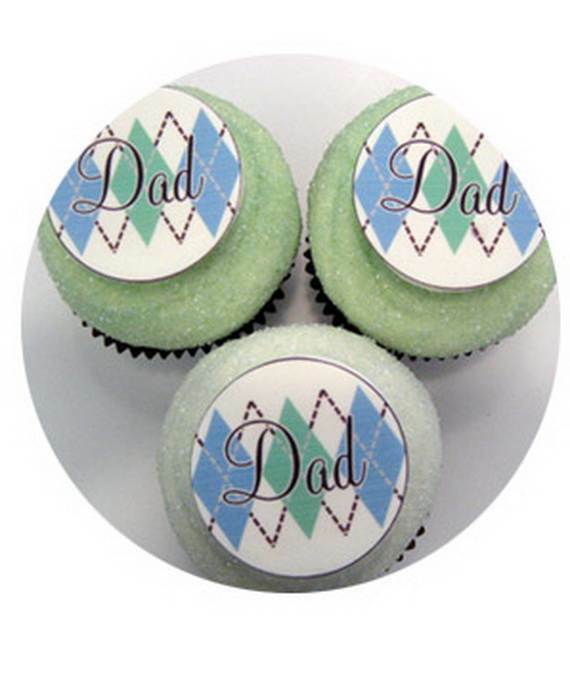 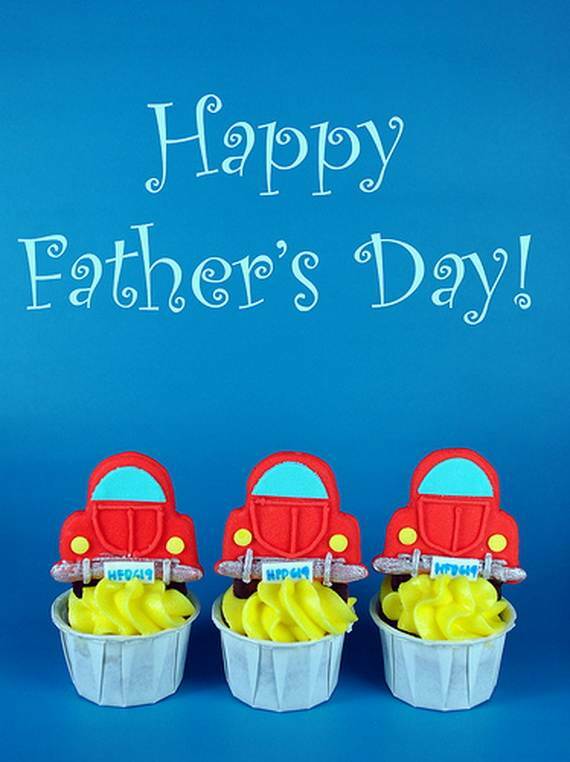 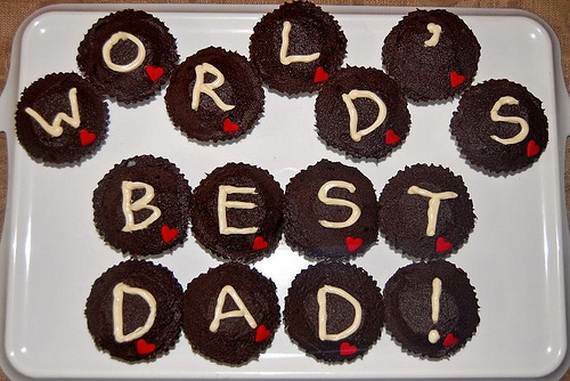 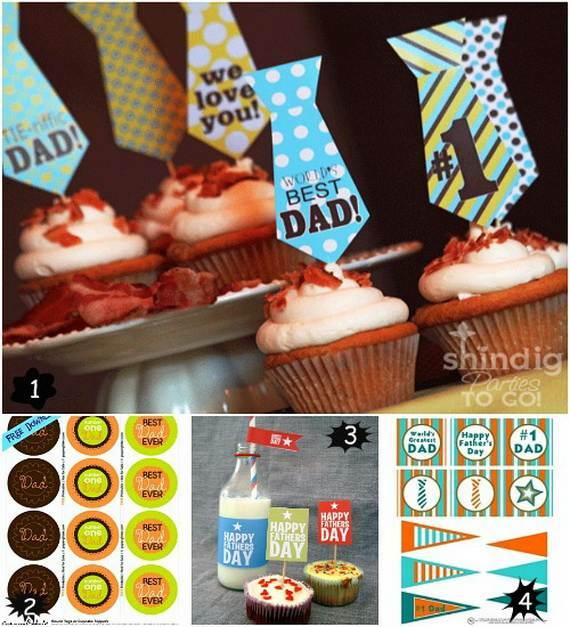 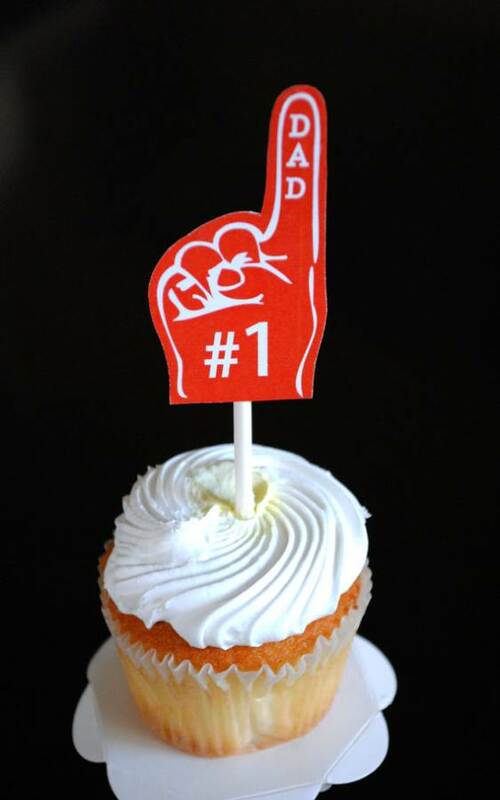 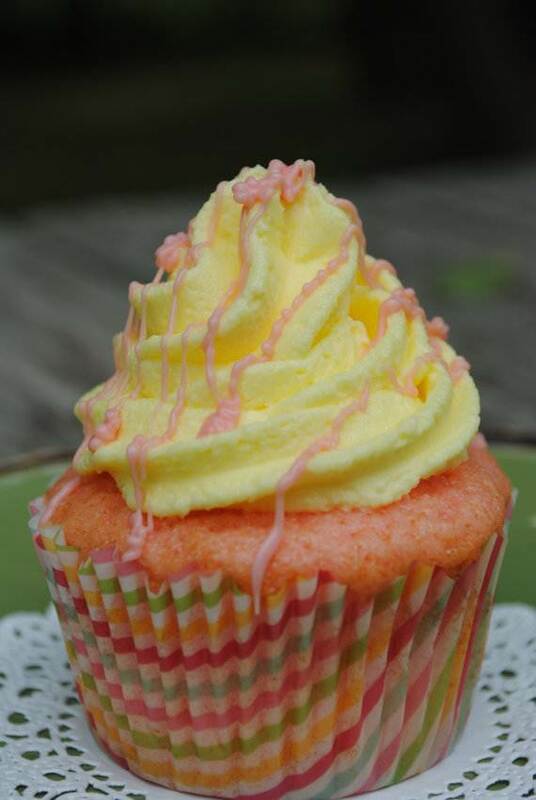 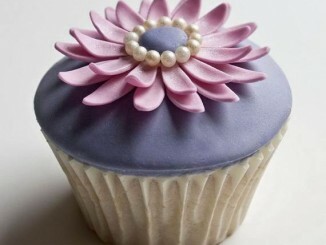 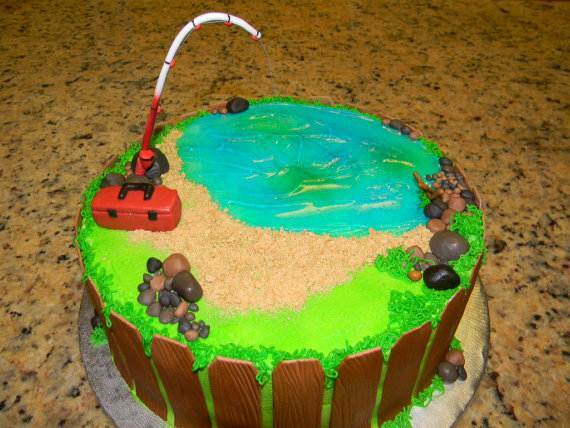 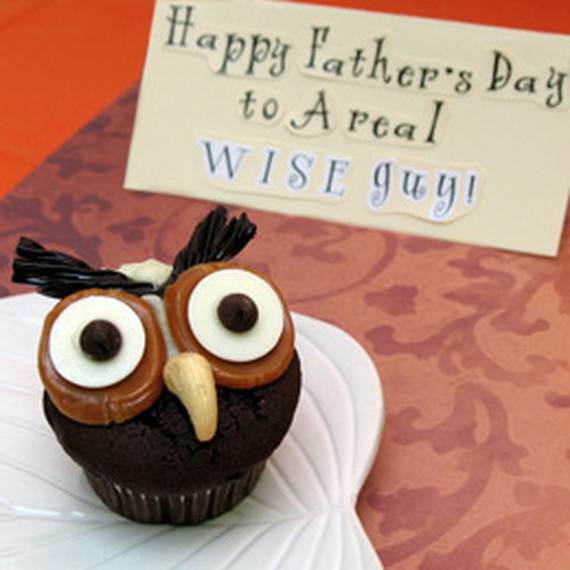 A cupcake you make for your dad on his special day will be just the right thing to show you honor and care that puts him in the center of the spotlight. 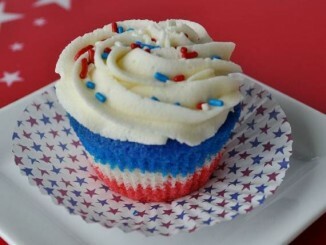 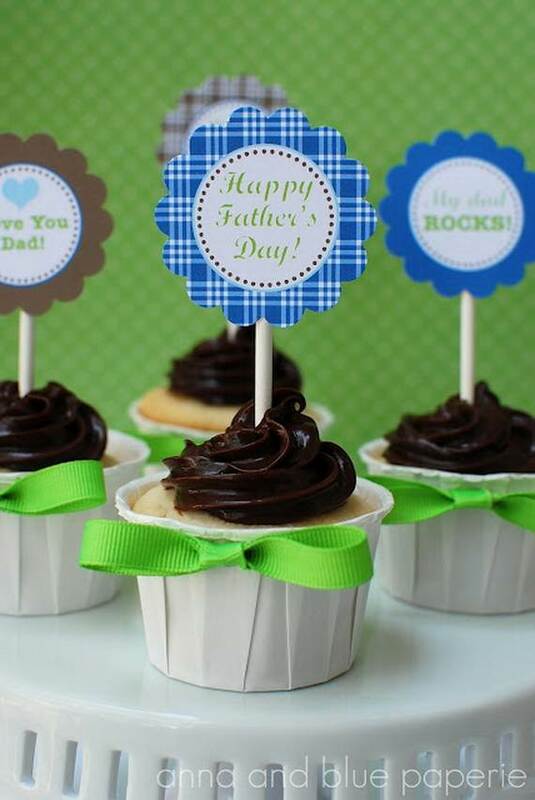 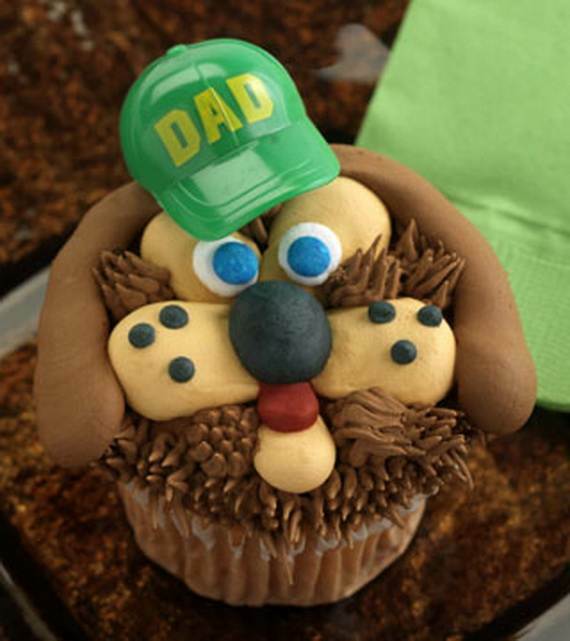 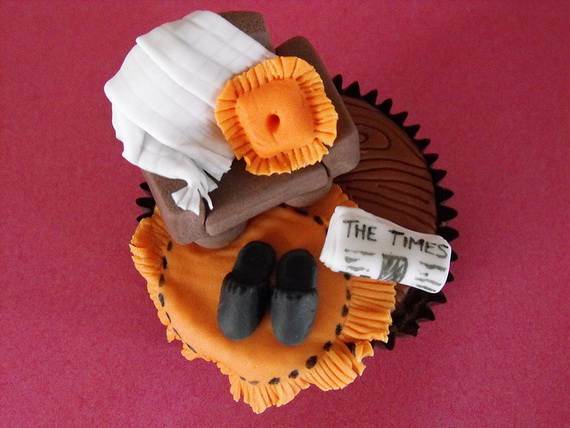 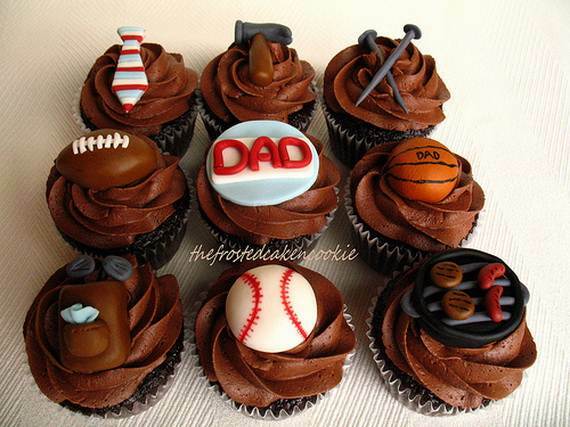 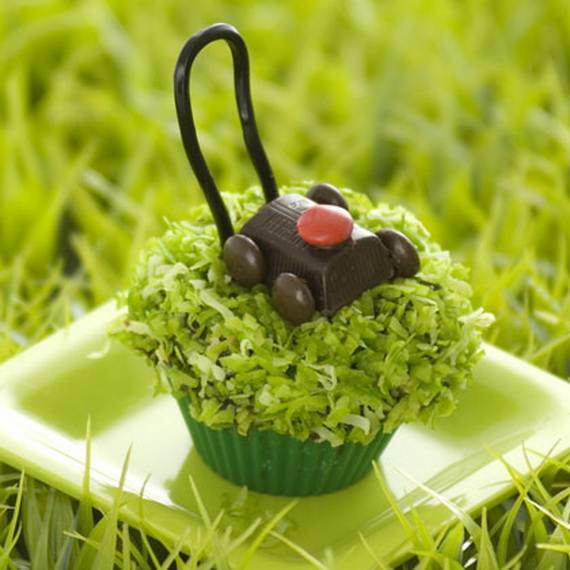 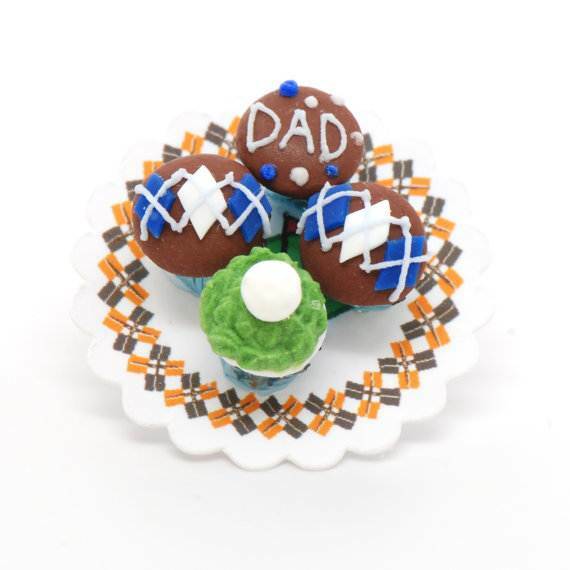 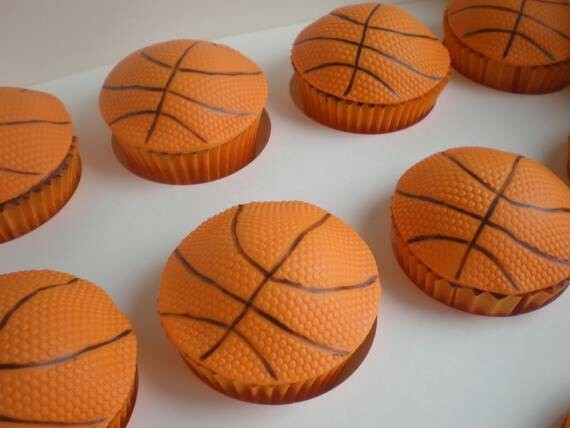 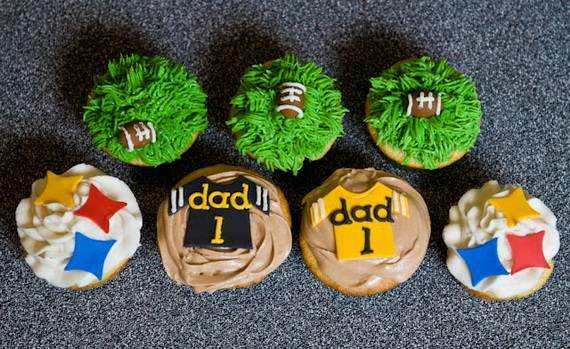 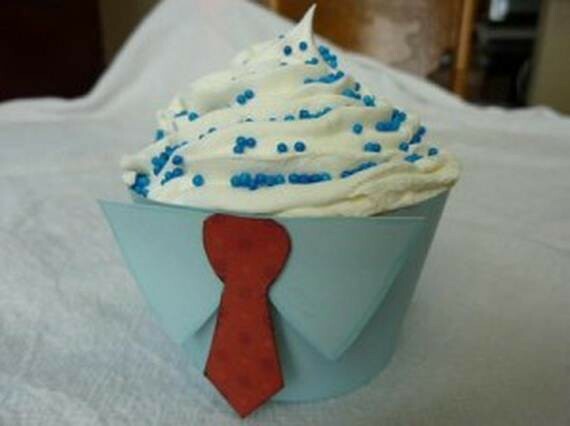 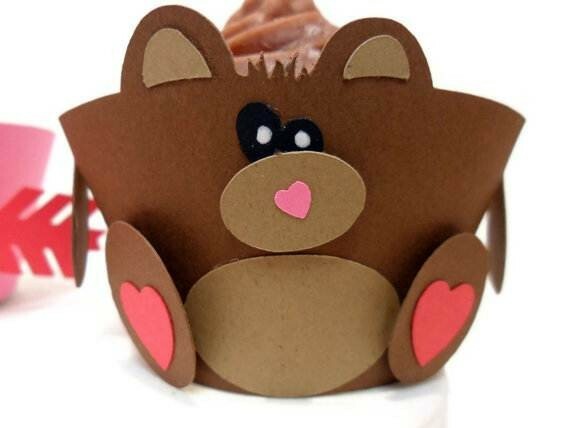 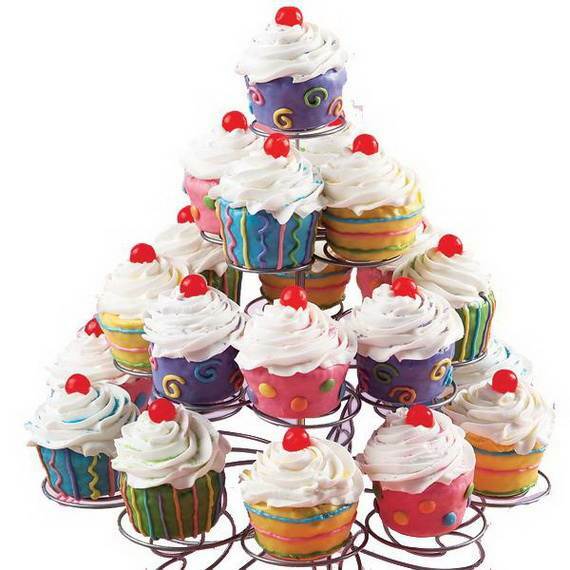 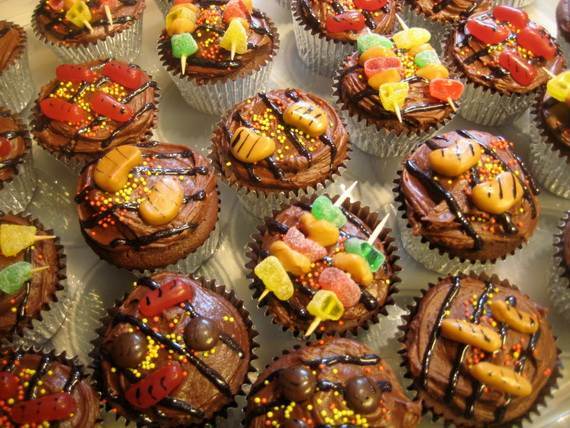 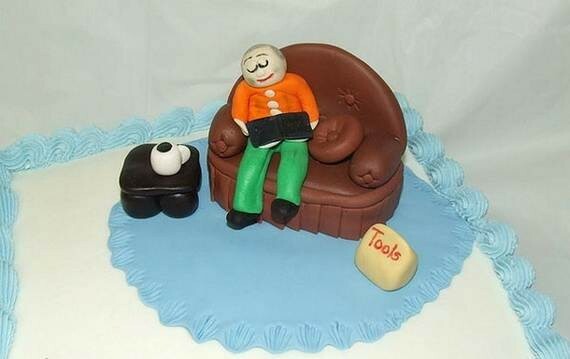 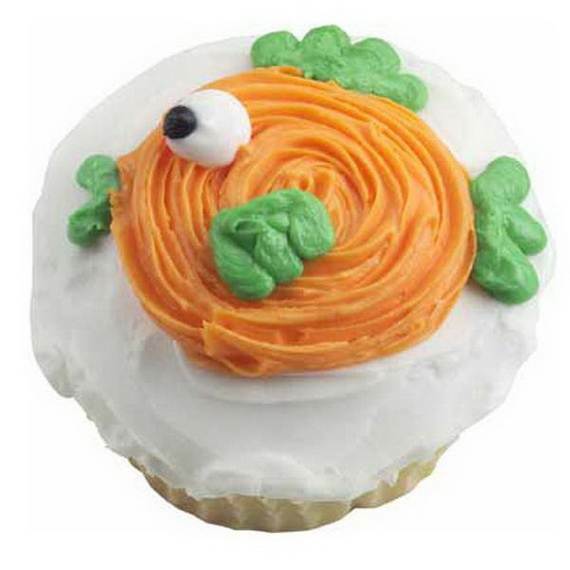 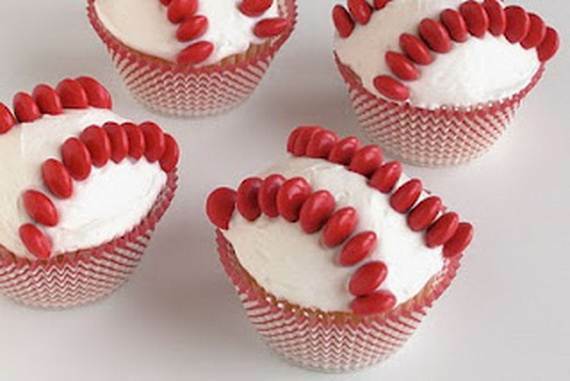 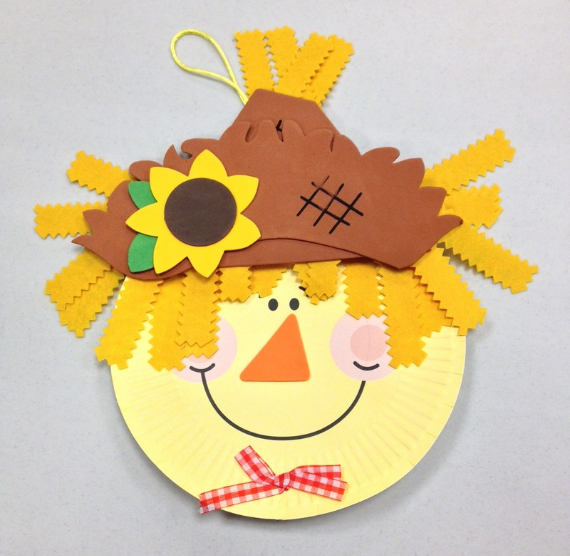 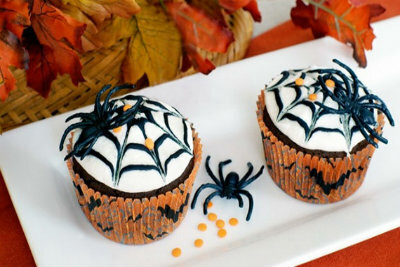 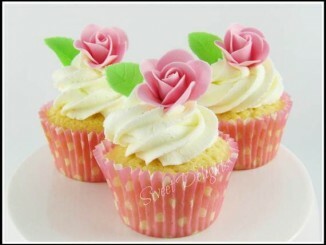 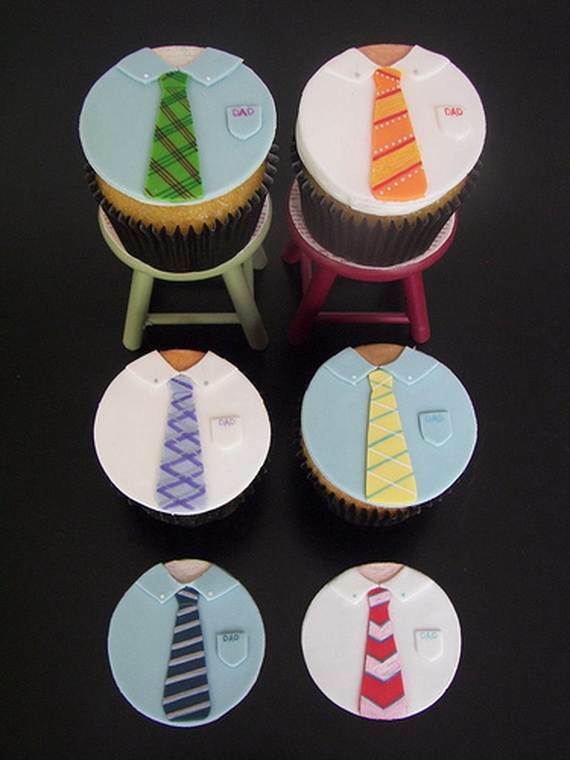 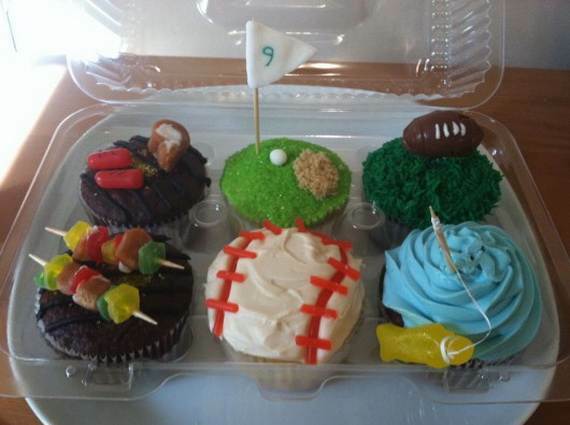 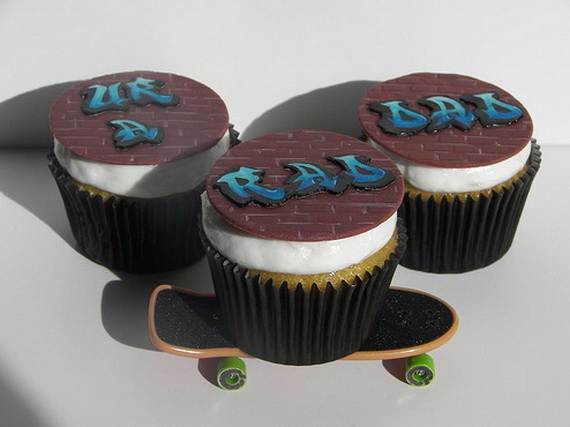 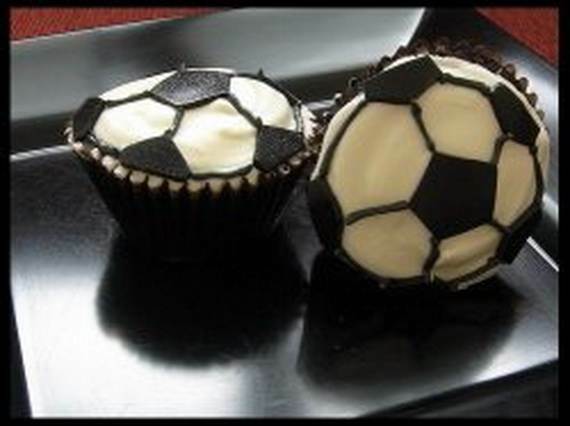 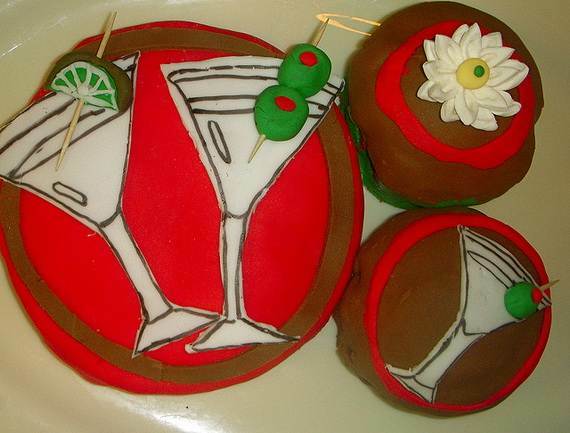 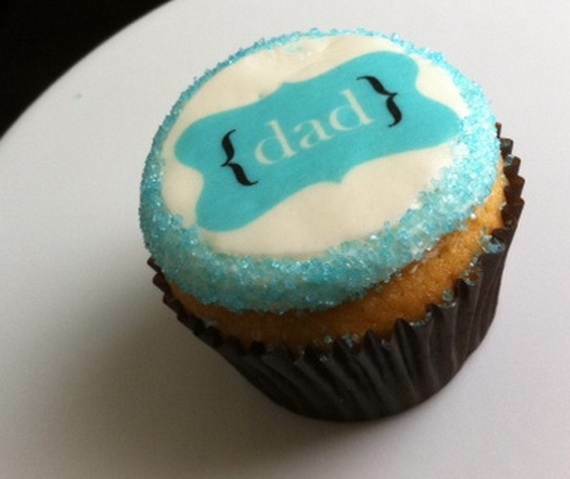 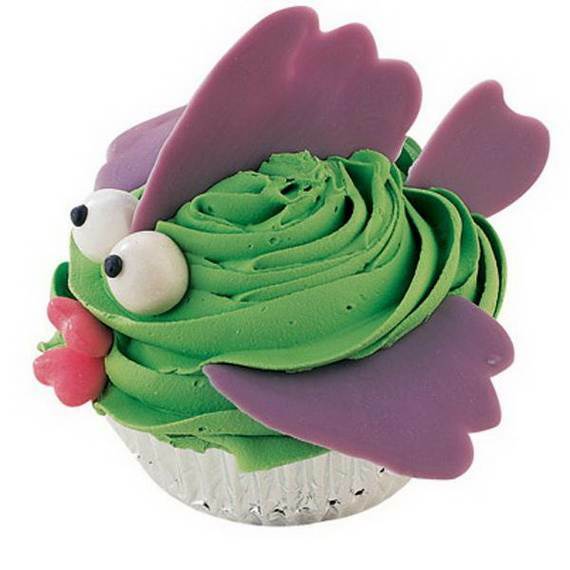 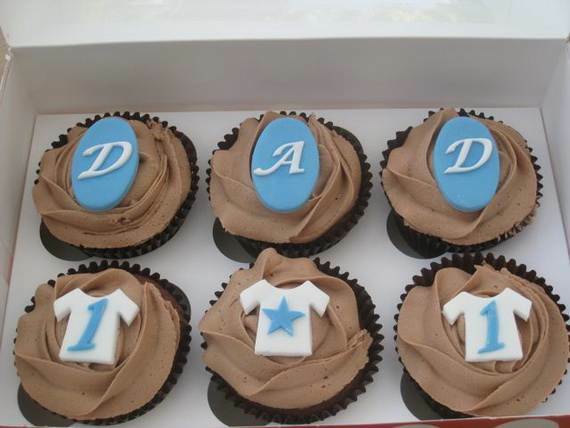 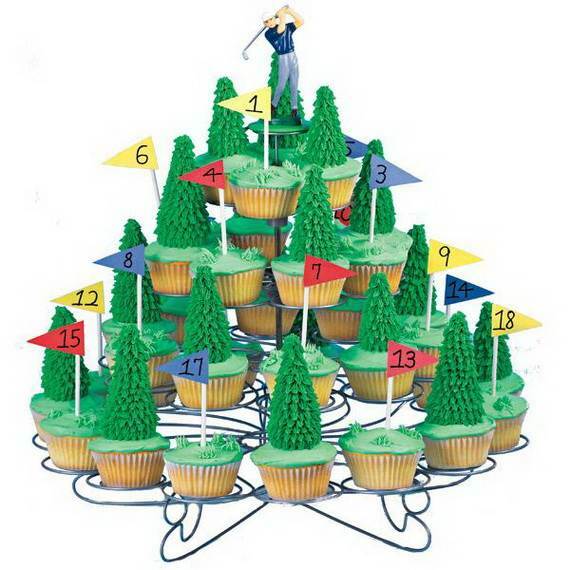 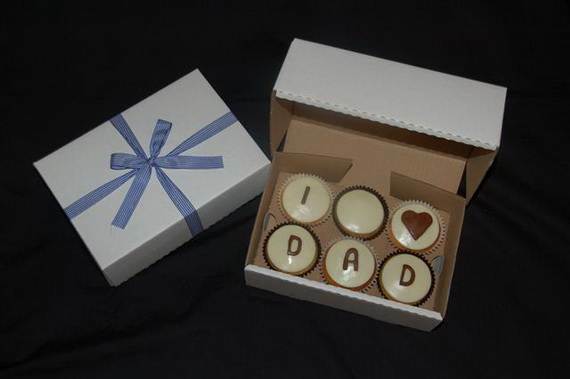 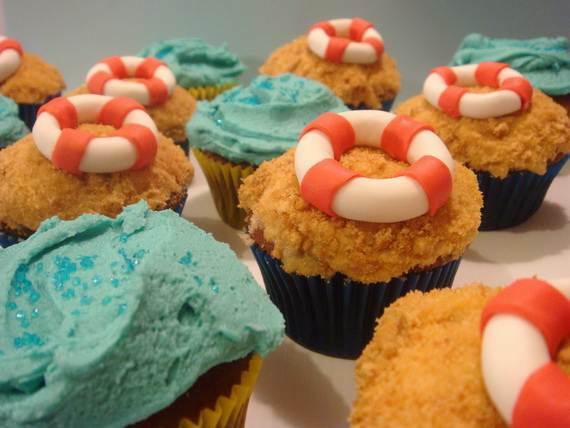 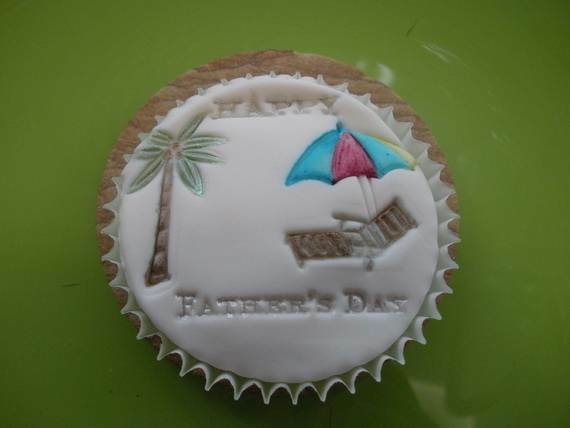 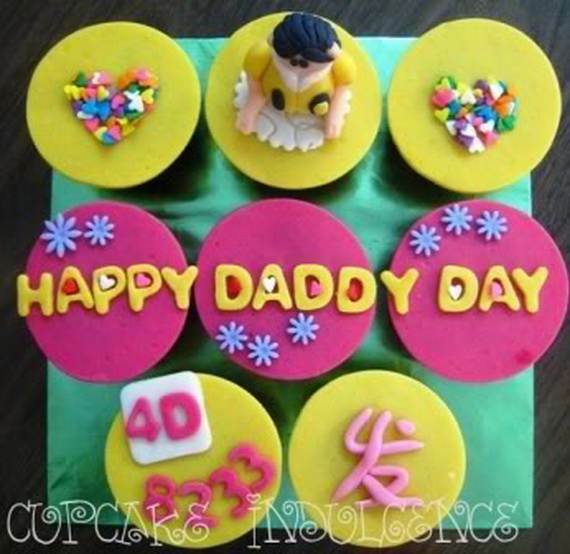 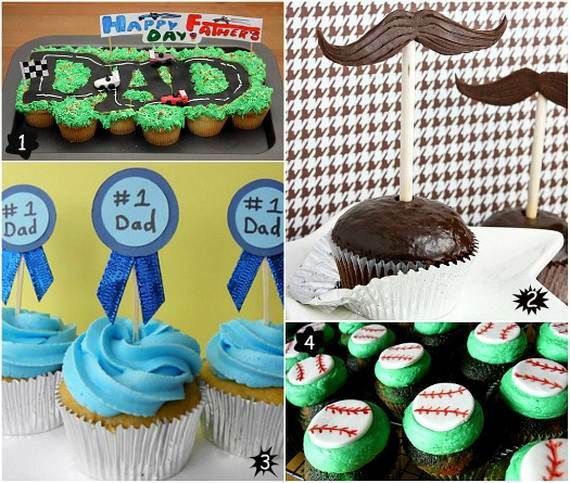 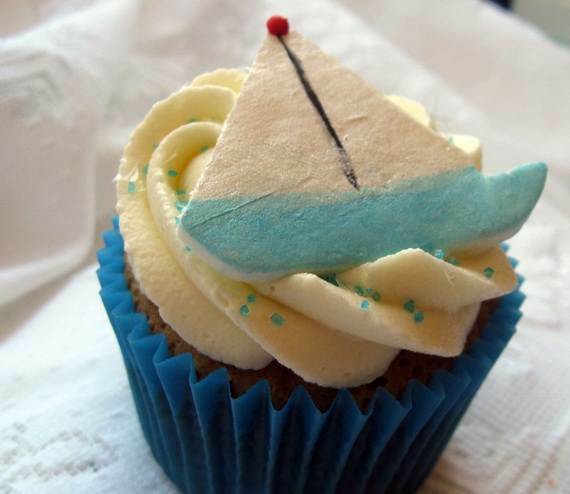 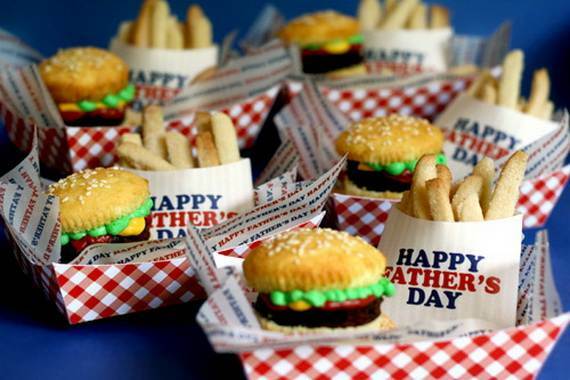 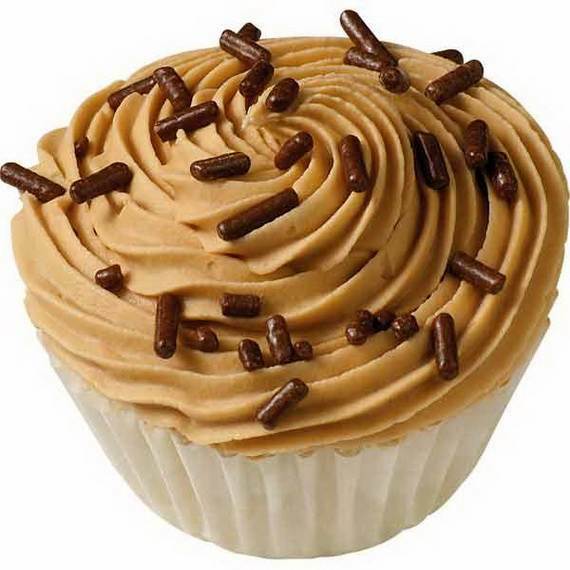 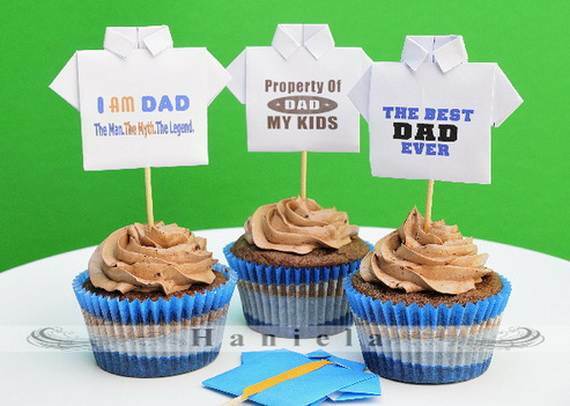 Let him know know he’s special, bake up a cupcake with his own themed cupcake and celebrate together Father’s Day, sure that will delight him.